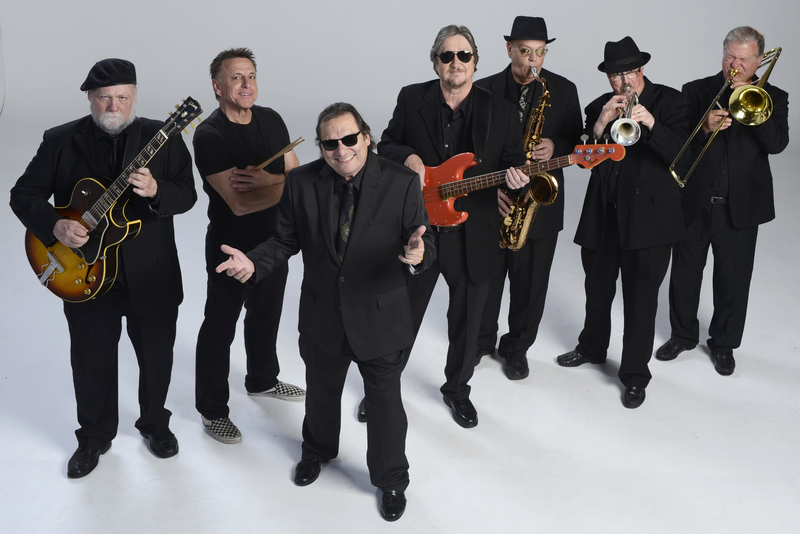 OAKLAND, CA – Seminal San Francisco Bay Area blues band, Delta Wires, announces a June 30 release date for their new CD, Born in Oakland, on Mudslide Records. The album, recorded and mixed at Brickwall Sound in Concord, California, and mastered by Bob Olhsson in Nashville, Tennessee, showcases 10 originals and unique covers of a wide assortment of blues styles. 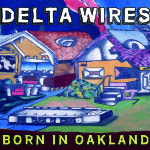 A living history of the San Francisco West Coast blues, Delta Wires was truly born in Oakland over 30 years ago. The band started as band leader Ernie Pinata’s college project demonstrating the evolution of the blues from the cotton fields of the Mississippi Delta, to Chicago and ultimately, to the West Coast. The small band Ernie put together to play examples of this evolution grew into the high-powered seven-piece band that now calls itself Delta Wires. The band started by playing clubs in Oakland such as Esther’s Orbit Room and The Continental Club. Around this same time, legendary bluesman Lowell Fulson sat-in with Delta Wires at the New Orleans House in Berkeley and Ernie Pinata sat-in with the Freddie King Band at Mandrake’s in Berkeley. These were followed by a performance with Buddy Guy and Junior Wells at Keystone Berkeley. The Delta Wires then began to open shows for these blues greats, and continued to grow as musicians and as a band. Born in Oakland, their seventh album, demonstrates a further maturation of the group’s West Coast blues style, influenced by the ups and downs of city life – and of life, itself. It’s a sound that is truly original and un-typical of what fans might expect from a “blues band.” Both high-energy and moody, with intricate horn arrangements and harmonies, Delta Wires is justifiably proud of what it has accomplished, which includes being voted best band by the East Bay Express and Oakland Magazine, and being inducted into the California Blues Hall of Fame.